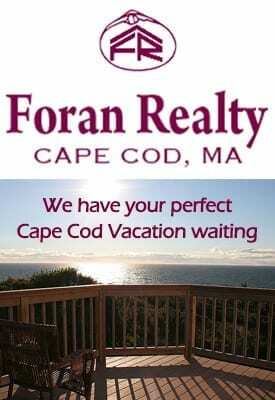 Foran Realty respects your privacy. 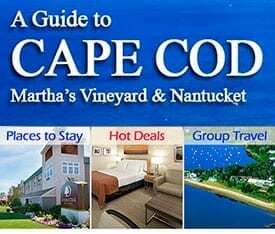 We collect domain names of site visitors. This information is aggregated to measure and improve the effectiveness of the web site. You can browse our public web site without disclosing personal information. However, if you request further information from any section of our site, we will not be able to process your request unless you provide us with your contact details. Any information that you volunteer will be used to process your request on behalf of Foran Realty. For some services or areas on the site, we will ask that you provide us with information about you and/or your company such as name, job title, email address and other types of information which enable us to market products and services which we think may be of interest to you, or to communicate with you for other purposes. The Foran Realty web site may contain links to other web sites. Foran Realty is not responsible for the content or privacy practice employed by these other sites.